Show heart as you fall in love! 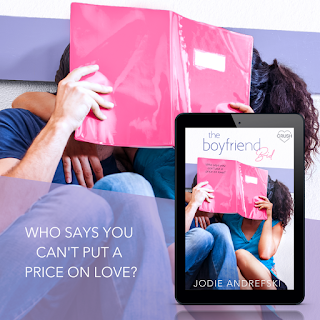 Pre-order The Boyfriend Bid now! I can't wait for you all to fall in love with Sarah & Chance's love story just like I did. Check out all the information on my Entangled author page, which includes pre-order links. Add The Boyfriend Bid to your Goodreads "To be read" list here! 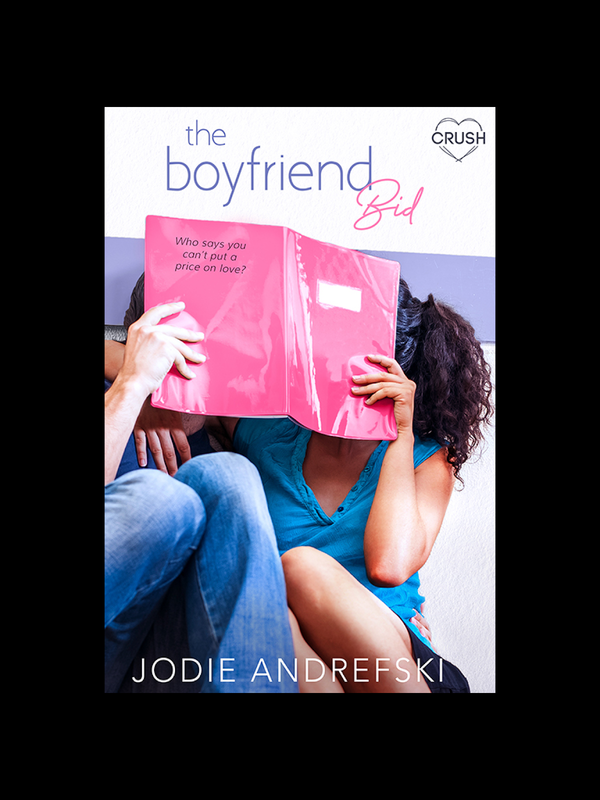 I'm so excited to be able to share the cover of my upcoming YA rom-com, The Boyfriend Bid, releasing 4/8 from Entangled Teen! THE BOYFRIEND BID release 4/8/19! I can't wait to be able to share the super cute cover of my upcoming novel, The Boyfriend Bid! 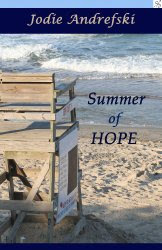 I hope you love Sarah and Chance's fun love story as much as I do. 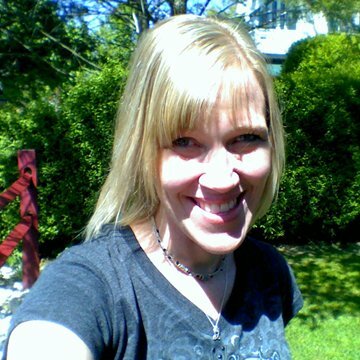 Connect with me below via FB, Twitter or email. 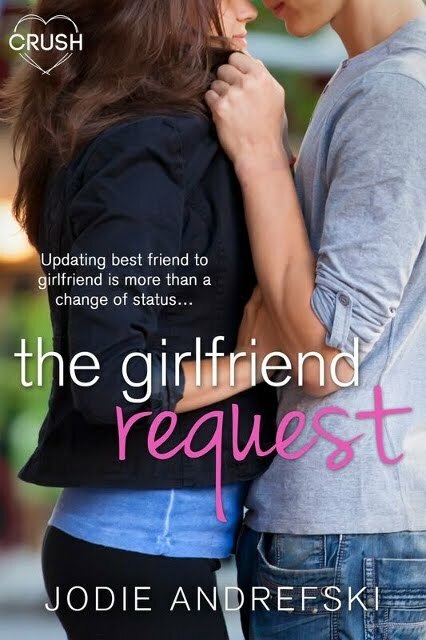 Buy THE GIRLFRIEND REQUEST now by clicking the cover above. Check out the #WOBooks YouTube channel for tons of awesome book stuff! 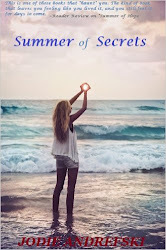 Subscribe to my newsletter for updates on books, contests and more. Blog Design By Always In Bluhm Designsi. Powered by Blogger.